Home How To Guides How to fix there is problem parsing the package error in android. How to fix there is problem parsing the package error in android. You android version doesn’t support that application. Incomplete or corrupt apk file downloaded from net. Below I have given some best solution to fix there is problem in parsing the package error in android. You are advised to go through each method and I hope these will help you to remove android error when installing apps from apk file. 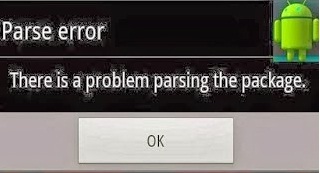 Method 1 to fix there is problem parsing the package error in android: As you know this error in android occurs when installing apps from apk file. So you are advised to check apk file is downloaded from trusted source and downloaded completely. Apk file downloaded from trusted sources are safe to use and generally do not cause any problem in parsing the package error. Go to settings > more > security uncheck box download apps from unknown sources. Steps given above is for my device and can vary in other phones. I hope this method will be helpful to fix there is problem parsing the package error in android smart phone. Method 3 to fix there is problem in parsing the package error in android: Surely if all methods given above fails app you are trying to install is not compatible with your android smart phone or tablet. You can upgrade your operating system and can again check installing app from apk file. But if problem still persists you can look for some alternate apps for your device. Read how to install incompatible android apps. Method 4 to fix there is problem parsing the package error in android: Although this method is not of much help but still it is helpful sometime. Just clear all cache files from play store and then again transfer apk file to your device. Now try to install the app from apk file. 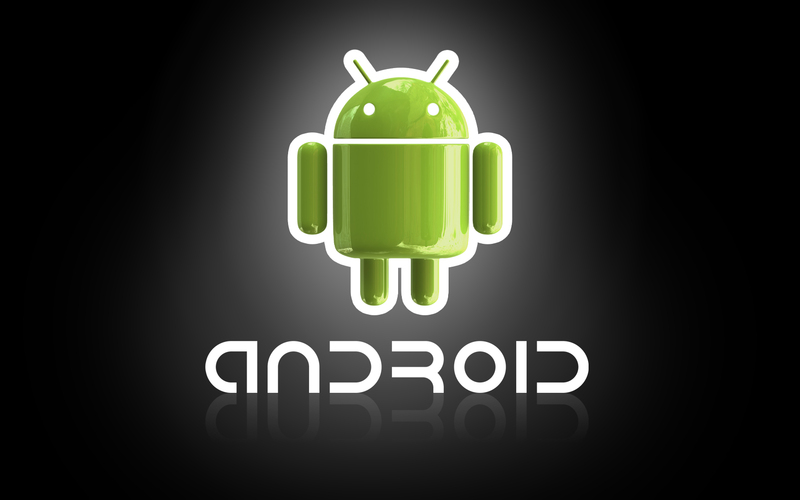 Hope this method will work for you to fix problem in parsing the package error in android. Surely methods given will help you to fix there is problem parsing the package error in android when you install apps from apk file. If you still have any queries you can ask in the comment box we will reply you asap. Previous articleFix Sony Xperia Z2 call dropping problem solved. Next articleNokia 130 dual SIM full phone specifications, price and release date.